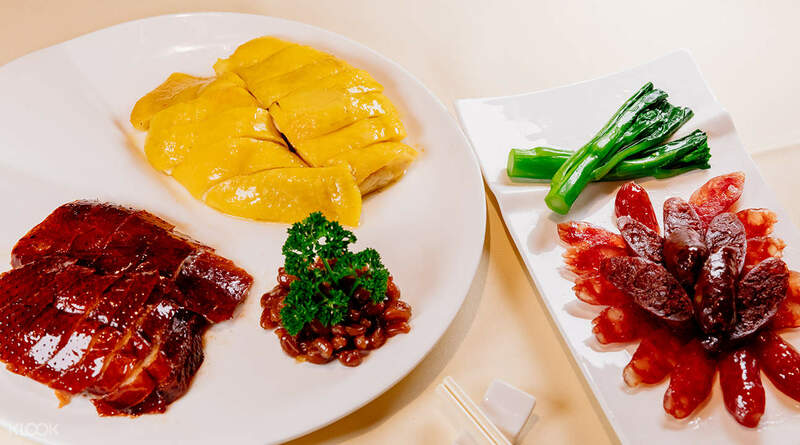 Enjoy the taste of traditional Cantonese food! Established in 1942, Yung Kee is a well-known Chinese restaurant with a history of 75 years! Using the voucher was a breeze and the food was quite good. Their prices were a bit on the high side but so was the quality of their food. Would definitely recommend to my friends and family. Stop by at Yung Kee in Central, Hong Kong and enjoy a meal in a restaurant that has become integral to Hong Kong's heritage and culture! 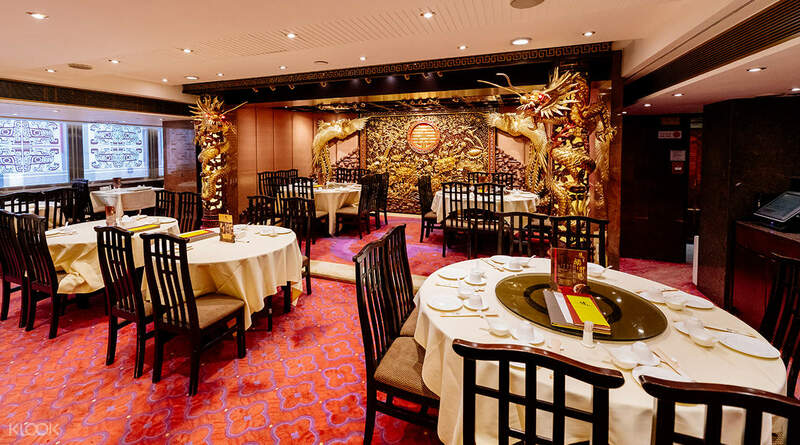 Taste delicious food with authentic Cantonese flavors as you admire the flashy gilded exterior and elegant interior that features dark wood panels and traditional paintings on the walls. 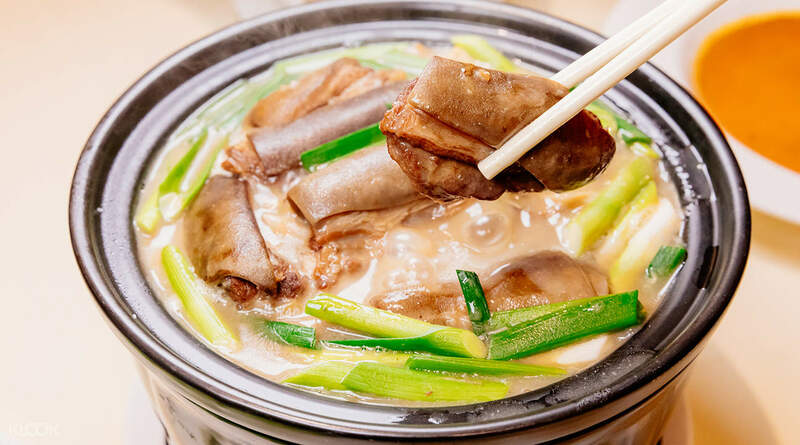 Savor the taste of Yung Kee's dishes, including a variety of dim sum that's served fresh, as well as their popular roasted goose, with crispy skin and tender meat! 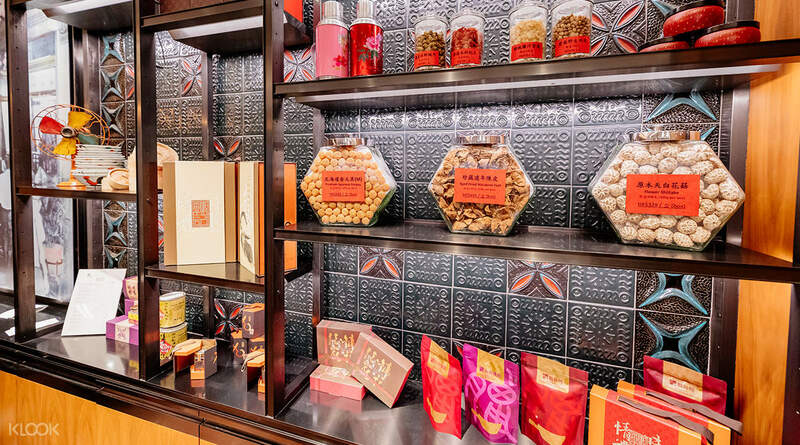 Aside from the food, you can also purchase souvenir items that are perfect to bring home with you, such as the XO Sauce and Century Eggs. Popular among both locals and tourists, Yung Kee Restaurant is even recommended by Hong Kong Tourism Board and Quality Tourism Services. 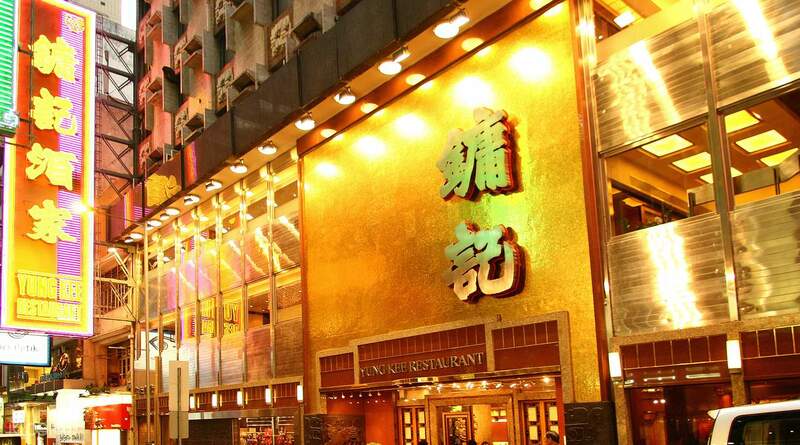 Dine at Yung Kee in Central, Hong Kong and get exclusive discounts by booking through Klook! Save Abit w this voucher. Can be used easily. Food is ok. Pls make a reservation b4 visiting. Save Abit w this voucher. Can be used easily. Food is ok. Pls make a reservation b4 visiting. Purchase on spot after viewing the bill. The staff is polite to wait. Purchase on spot after viewing the bill. The staff is polite to wait. Easy to friendly to use. Just to let the restaurant staff take down the confirmation code and pay off the remaining with card or cash. Almost hassle free! Easy to friendly to use. Just to let the restaurant staff take down the confirmation code and pay off the remaining with card or cash. Almost hassle free! The food is really very yummy especially the roasted goose. We love all their food and even dessert. We bought more voucher through Klook which eating in the restaurant. The food is really very yummy especially the roasted goose. We love all their food and even dessert. We bought more voucher through Klook which eating in the restaurant. the roasted goose is a must have. also, don't forget the duck liver sausage. the roasted goose is a must have. also, don't forget the duck liver sausage. The voucher was easy to redeem and quick process. The signature century egg was fresh and the roasted goose duck was very yummy and tasty. The goose skin was crispy and juicy. The winter melon soup was too plain and not worth trying for the price. The service is good as the staff is very alert and kept filling up the tea. Meal was abit expensive and good to make a reservation as it is crowded during dinner time. The voucher was easy to redeem and quick process. The signature century egg was fresh and the roasted goose duck was very yummy and tasty. The goose skin was crispy and juicy. The winter melon soup was too plain and not worth trying for the price. The service is good as the staff is very alert and kept filling up the tea. Meal was abit expensive and good to make a reservation as it is crowded during dinner time. all roasted meats are sold out other than char siew 😢 so we end up just order 1 veg, 2 bowls of noodles, 1 plate of char siew and 2 drinks. advise to go early if you wanna try their roasted meats. all roasted meats are sold out other than char siew 😢 so we end up just order 1 veg, 2 bowls of noodles, 1 plate of char siew and 2 drinks. advise to go early if you wanna try their roasted meats. Although the char siew is a little bit dry, but overall is very nice to try. Will definitely come again next time. Although the char siew is a little bit dry, but overall is very nice to try. Will definitely come again next time.